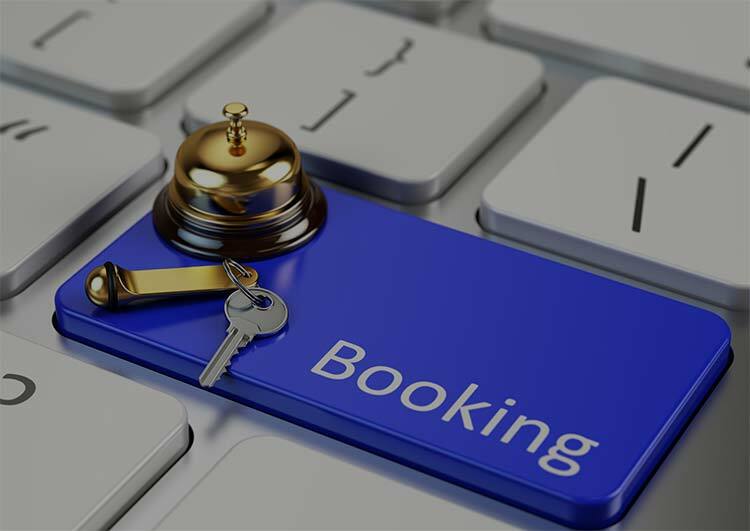 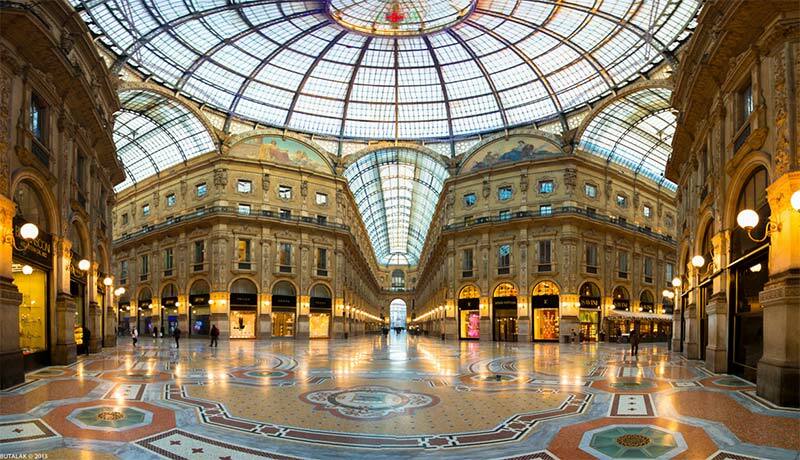 If you have planned a holiday longer than a weekend, perhaps you should include in your holiday plan a trip to the beautiful city of Milan. 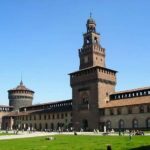 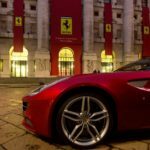 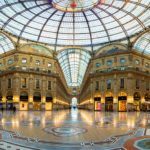 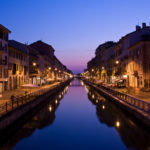 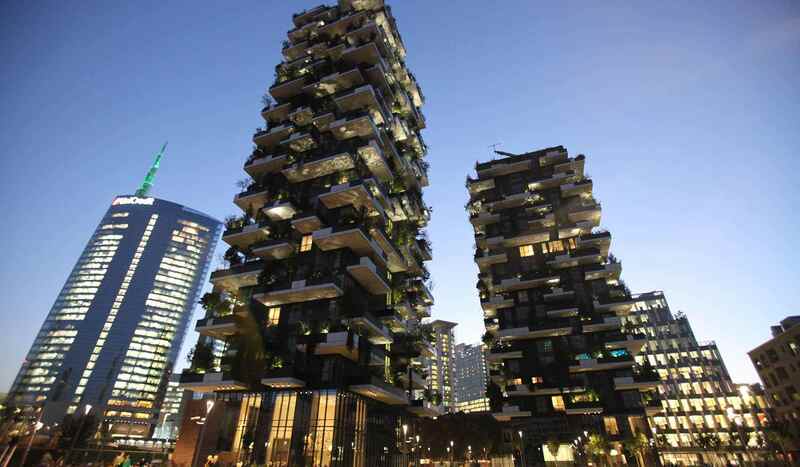 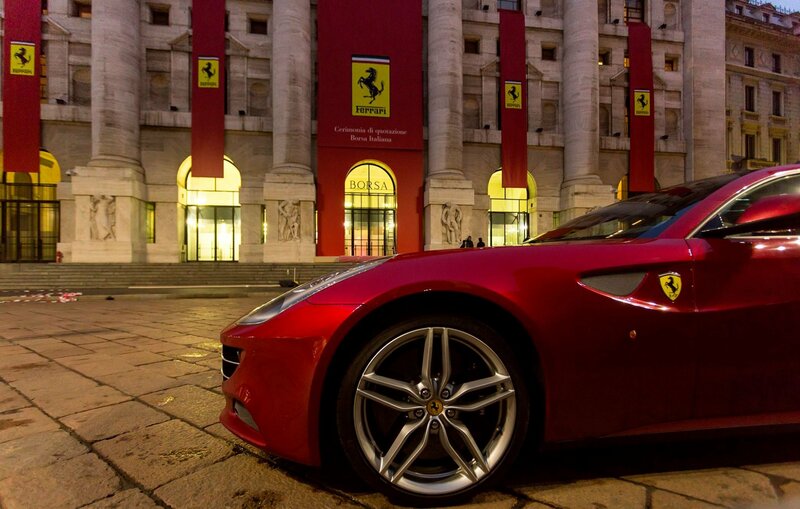 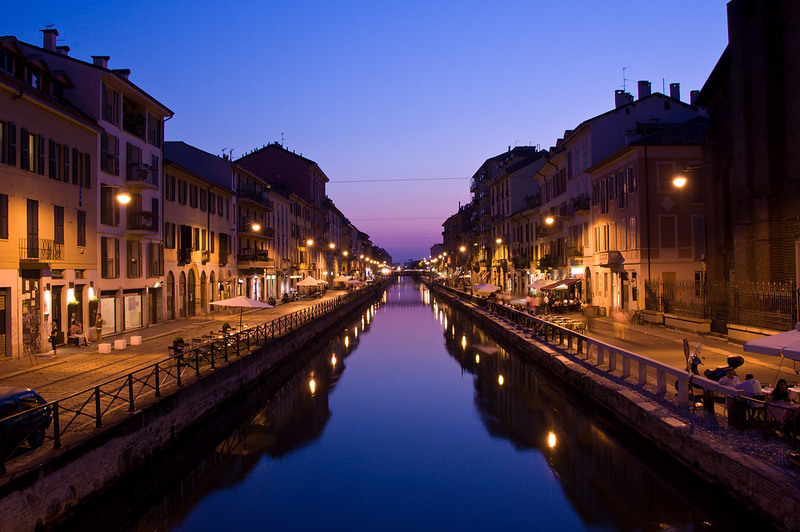 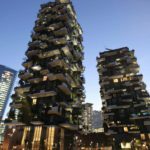 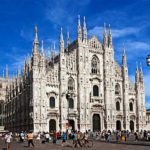 The city of Milan, the Italian capital of fashion and certainly city extremely rich in historical artworks and architecture, can be reached both by car and by train in approximately one hour. 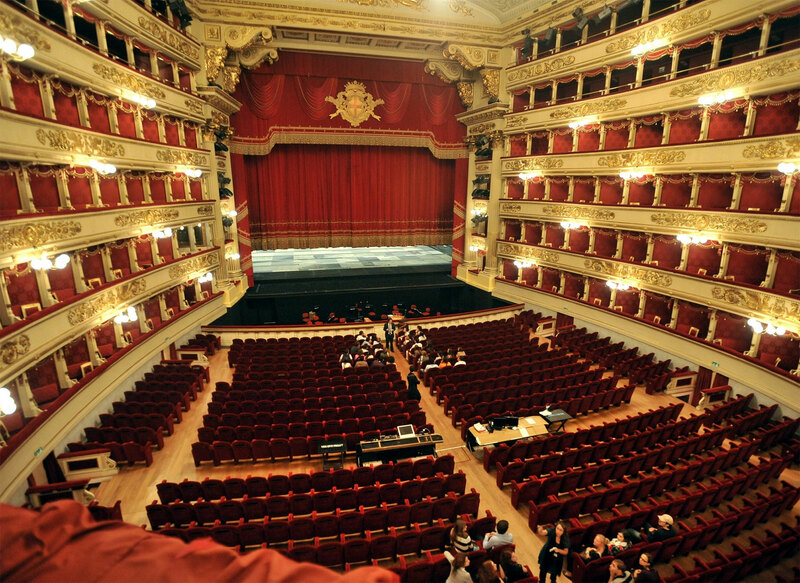 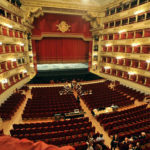 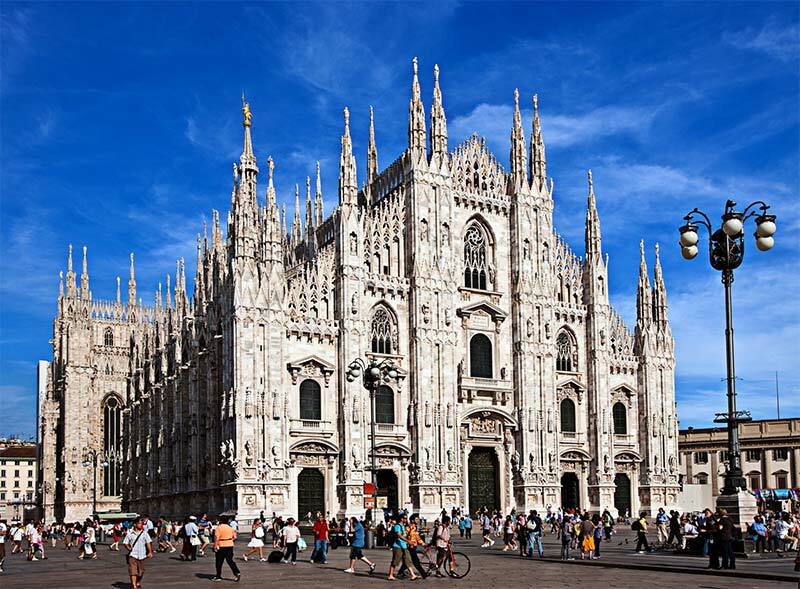 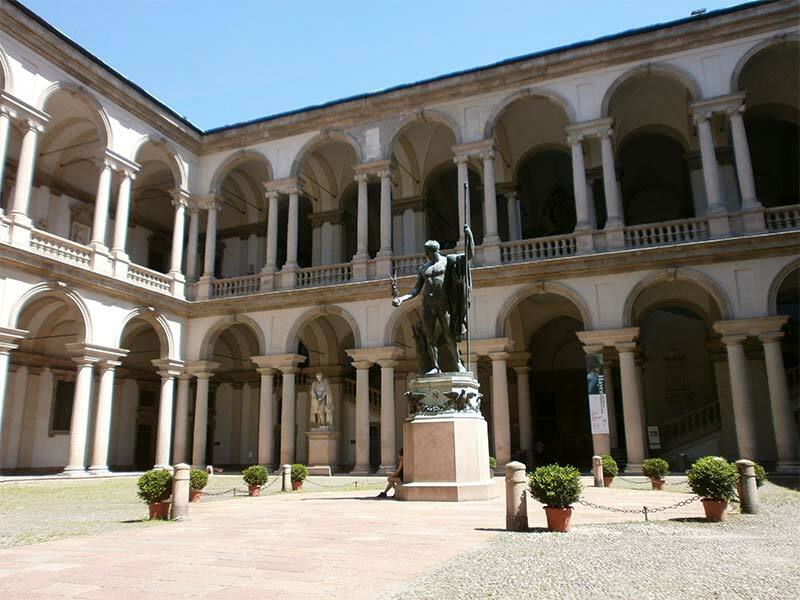 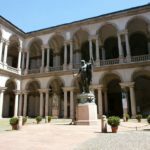 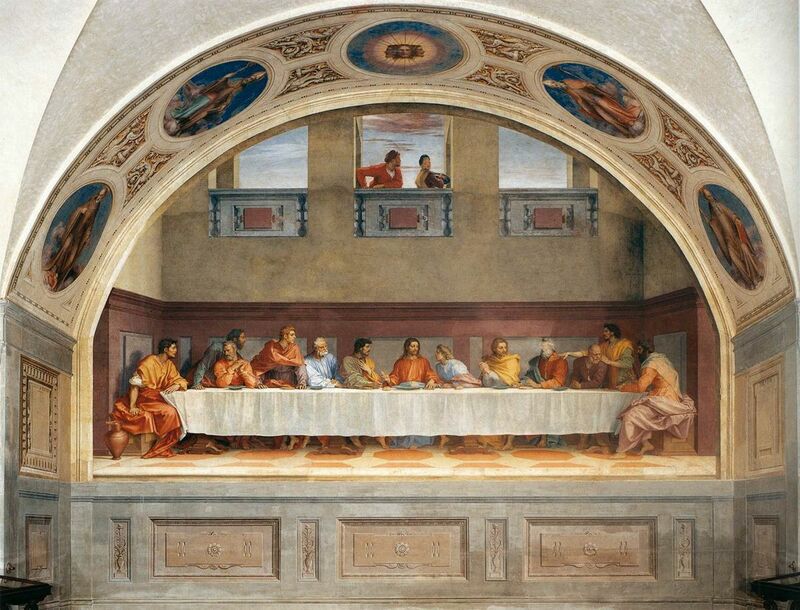 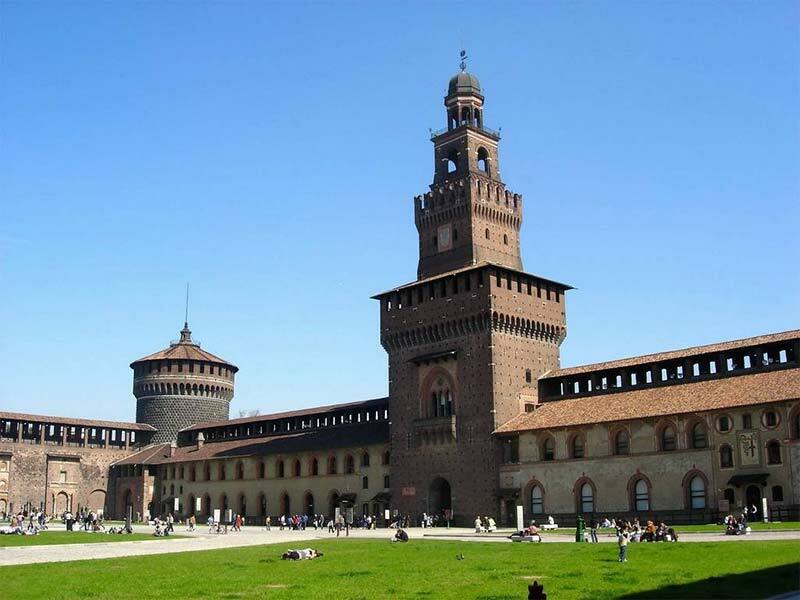 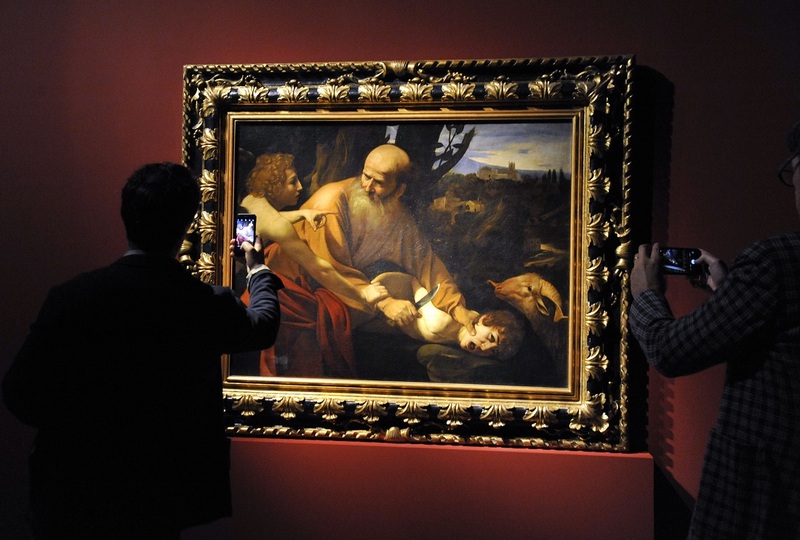 Some of the sights to see in Milan are the Duomo, the Sforza Castle, Vittorio Emanuele’s Gallery, Leonardo’s Last Supper, The Pinacoteca di Brera containing works from Caravaggio, Mantegna, Piero della Francesca and Raffaello. 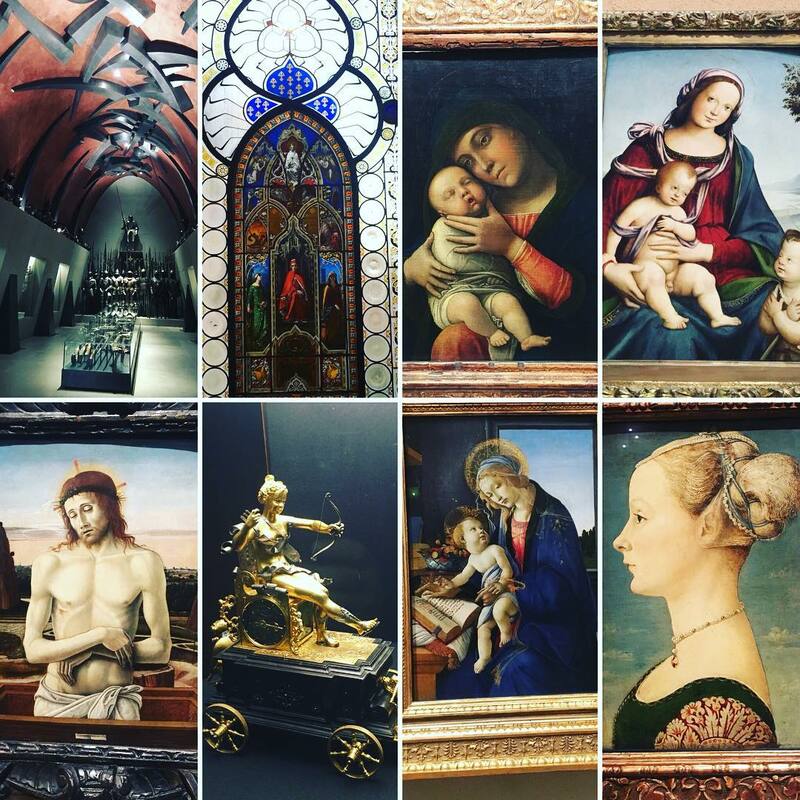 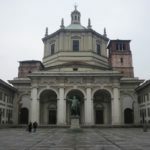 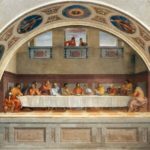 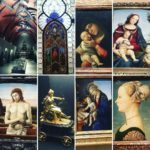 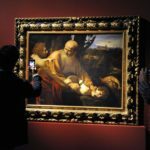 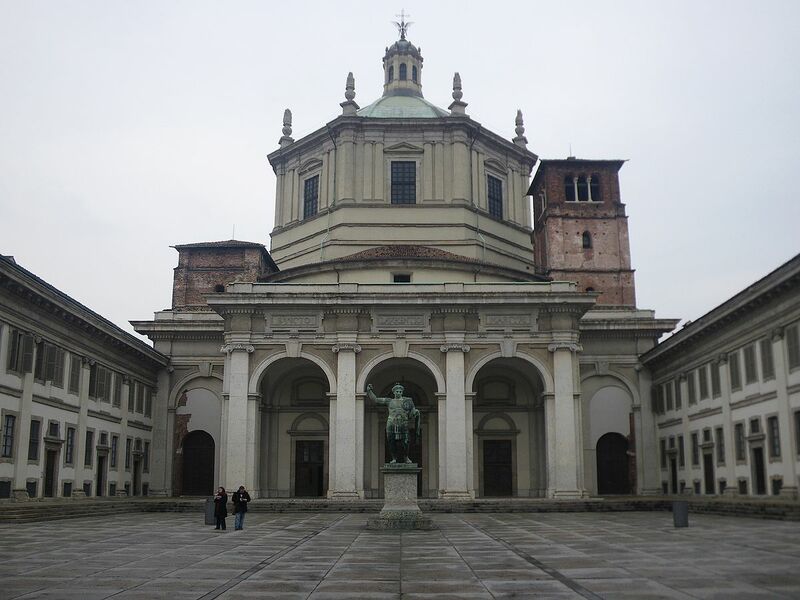 Other things to discover in Milan are the numerous churches rich in paintings and ornaments dating to different époques and built in different styles.